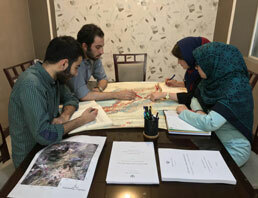 Due to special role of open pit mines in economical development of Iran, knowing recent progresses of this field has significant importance. 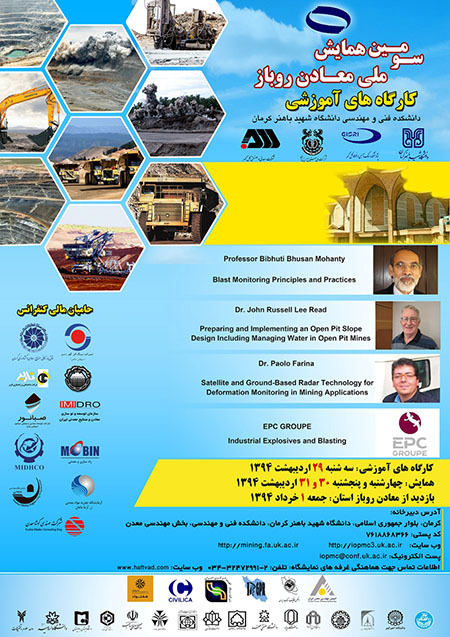 successful impression of 1st & 2nd open pit conference has made Mine Engineering Department of “ Iranian Mining Engineering Organization” to organize 3rd open pit conference. 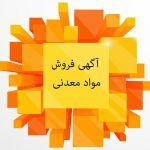 Universities, researchers and industrialists had cooperation in organizing this event too. 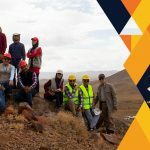 Mine managers and experts have supported “۳rd open pit conference” held on May, 19-20, and 2015.